Sue trained as a graphic designer at St Martin’s School of Art followed by Middlesex University and has spent many years working in the communication and live events industry. 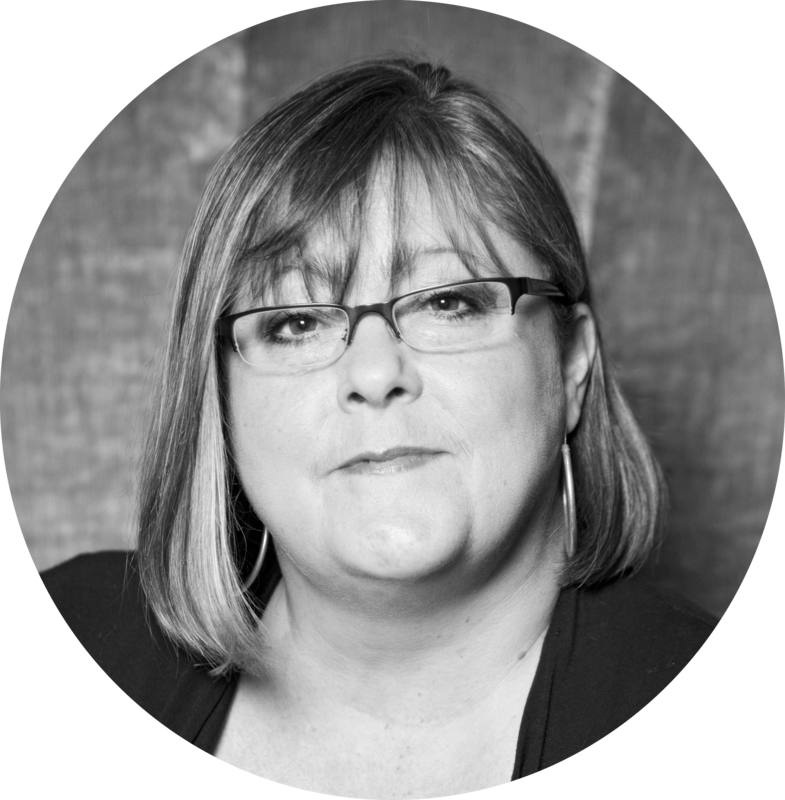 At internationally renowned agency Imagination, Sue led the graphic design team and became a Group Account Director. She was founding Creative Director of Pile Probert Kelly and when PPK merged with award winning design and communication consultancy PCi LiveDesign, she became Design Director. She is a Fellow of the Chartered Society of Designers and mum to two barking mad Sprocker Spaniels!